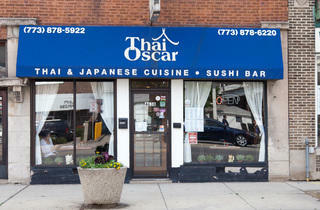 When you're in the mood for good times and great cuisine, be sure to check out Thai Oscar. 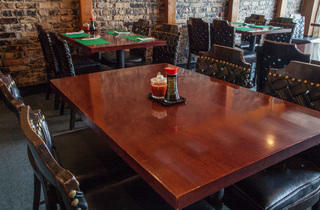 The restaurant is located in one of the area's most pleasant settings and is known for its delightful staff and superb cuisine. 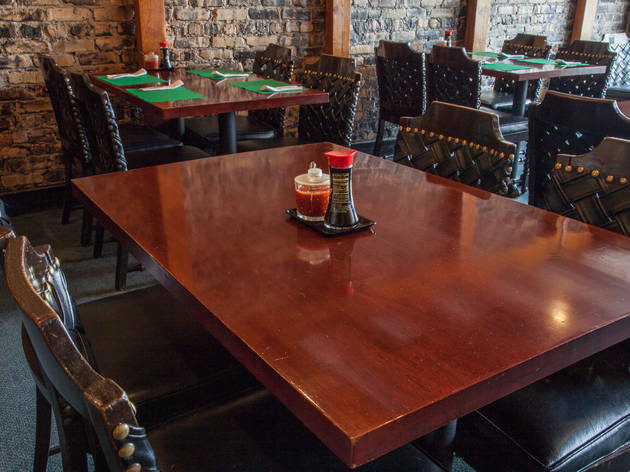 The menu at Thai Oscar features a wide array of great selections, made from only the freshest and highest quality ingredients, with something sure to please every member of your group. 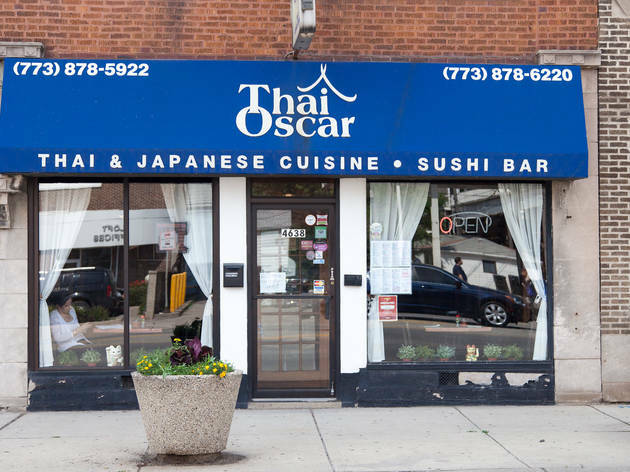 Thai Oscar has established itself as one of the area's favorite culinary destinations and is sure to offer you a pleasant and unique dining experience every time you visit.